Since 2002, South Asia has been considered the region most impacted by terrorism. Half of the countries in South Asia are in the top 25 of countries most impacted by terrorism (out of 163 countries). In 2016 3,137 attacks took the lives of 5,949 people. Extremist movements are not a recent phenomenon in South Asia, with groups such as Sangh Parivar, a Hindu nationalist movement, dating back to the 1920s. A specific region-wide risk raised by SCN members is related to youth unemployment and a growing lack of jobs for university and higher educated young people, whose skills are more often exported to foreign markets than engaged domestically. While these are certainly central radicalisation factors, complex regional political dynamics and formative conflicts also have a strong role in the development or strengthening of extremist narratives. For more information, click here to read our regional assessment report, designed to augment and provide local context to existing threat assessments and activity overviews. 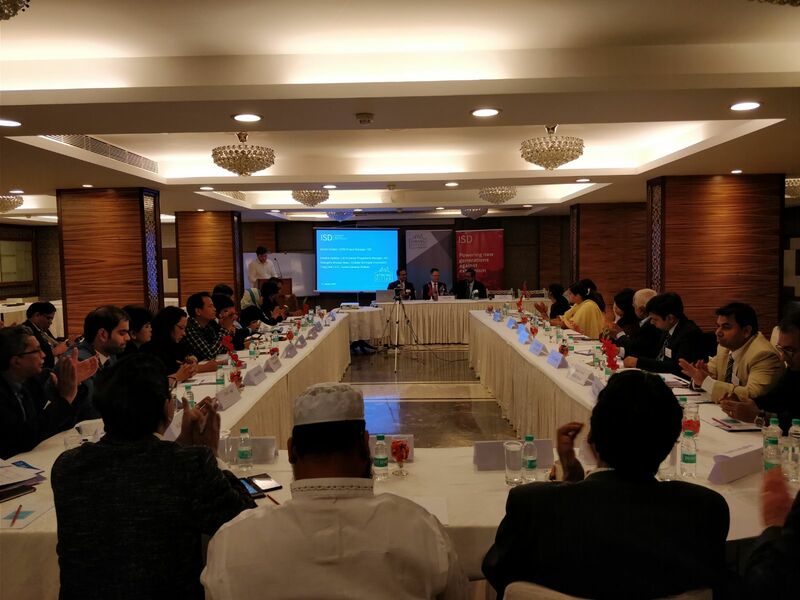 The Strong Cities Network (SCN) held a Regional Practitioners’ Workshop in South Asia in Kolkata, India on 31 January and 1 February 2018. The event brought together 30 frontline practitioners from India, Bangladesh, Sri Lanka and the Maldives. Over two days, participants had in-depth discussions and training on a broad spectrum of violent extremism affecting the region, each bringing valuable individual experience and local expertise to the table. Training sessions focused on how cities can improve their planning, taking account of specific local risks and identifying partners to support local projects. 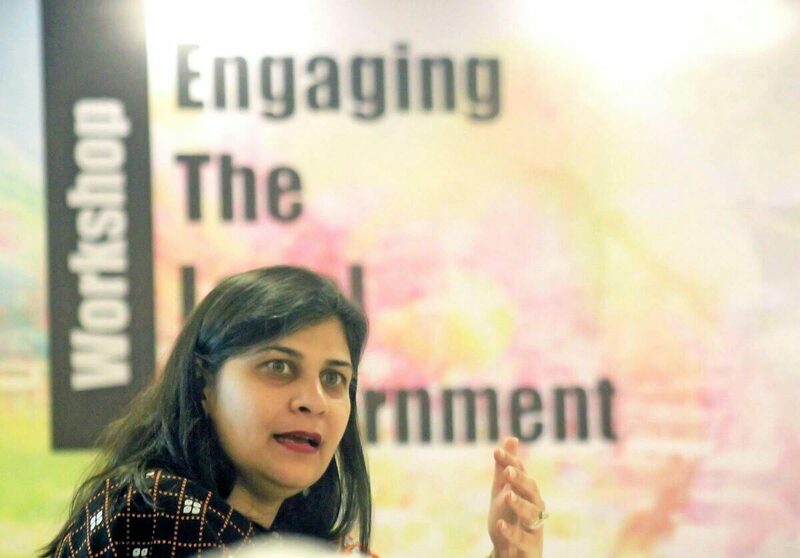 The workshop was organised in cooperation with the U.S. Consulate General Kolkata, with partners including Facebook and the Commonwealth Secretariat. Read the full summary of the workshop in Kolkata here. On 1-4 November 2017 the SCN team delivered three City Consultations with the cities of Nowshera, Peshawar and Quetta, interviewing the mayors and local government officials in each city over the course of a training workshop in Islamabad delivered by SCN in-country partner, Individualland (IL). SCN City Consultations are designed to assess local needs and capacities, identify areas for development, and provide tailored advice and expertise on the basis of international best practice. On 25-28 February 2019 the SCN team were in Dhaka, Bangladesh to conduct in-depth interviews and consultations with city mayors, local officials and partner organisations. 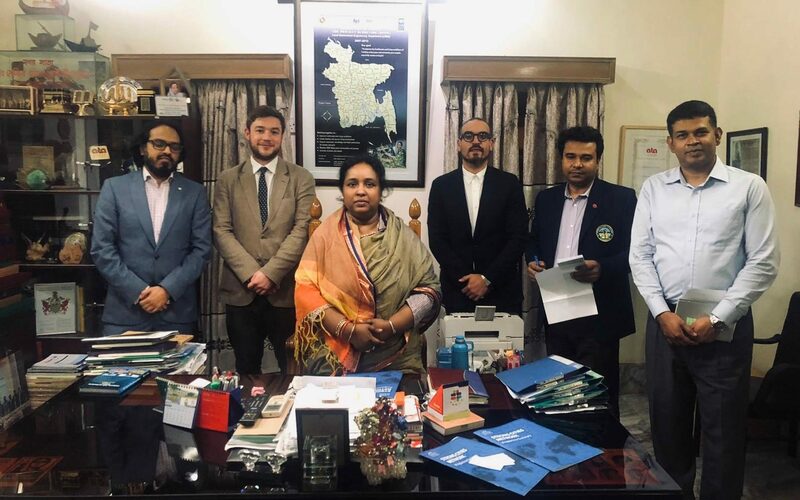 The consultations included meetings with Mayor Khokon of Dhaka South and Mayor Ivy of Narayanganj City Corporation, as well as relevant city officials responsible for social welfare, planning and peacebuilding. Discussions centred on the nature of localised extremism challenges and the existing capabilities of the two City Corporations to develop and enact prevention mechanisms with government and non-government partners. The SCN also met with a number of Bangladeshi NGO and civil society actors delivering relevant programming in both areas, as well as regional SCN partners. The third SCN city exchange was held on 30 October – 1 November 2018 between the cities of Peshawar, Pakistan, and Birmingham, United Kingdom. 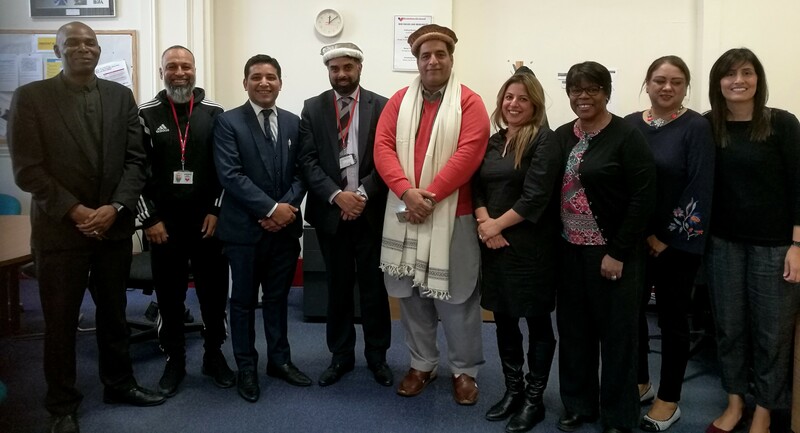 Two District Council Members from Peshawar, Safdar Khan Baghi and Mubashir Manzoor, travelled to Birmingham to attend this exchange hosted by Waqar Ahmed, Prevent Lead at Birmingham City Council. 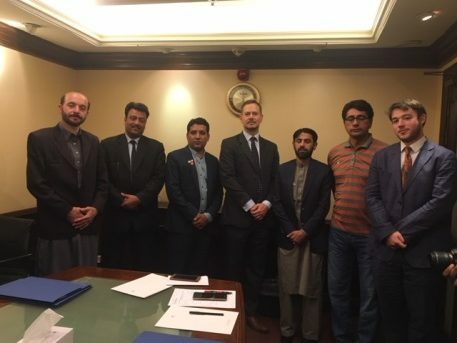 In addition to bilateral engagement with Birmingham, the SCN further sought to facilitate introductions and best practice discussions with other pertinent UK cities, especially those with large Pakistani diaspora communities. This exchange therefore also provided Peshawar delegates with an opportunity to travel to Luton, a recent addition to the SCN and a city with longstanding ties to Peshawar. Read the full summary of the city exchange here. Click here to read our regional assessment report on South Asia and learn more about the region’s challenges and approaches to countering violent extremism. Click here to read how Peshawar deals with extremism. 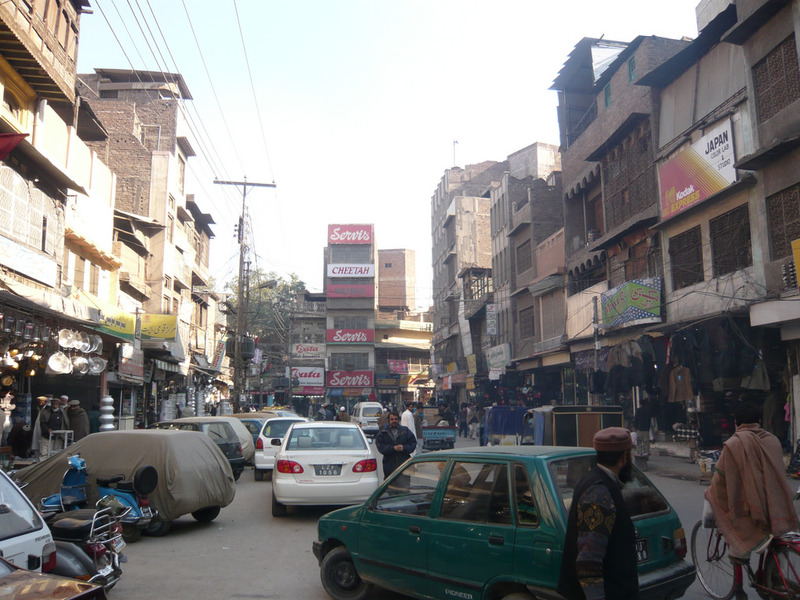 Peshawar (Pakistan), as the province’s main economic hub and an important thoroughfare connecting the border regions to the rest of the country, has been consistently targeted by terror groups. This includes numerous powerful suicide blasts, often carried out by lone attackers and incurring high fatalities, as well as coordinated gun attacks like that on a school which killed 148 people in December 2014. For more inspiration on approaches to preventing and countering extremism at the local level, have a look at the profiles of cities all around the world. Click to read inspiring case studies on specific projects in our work streams section. 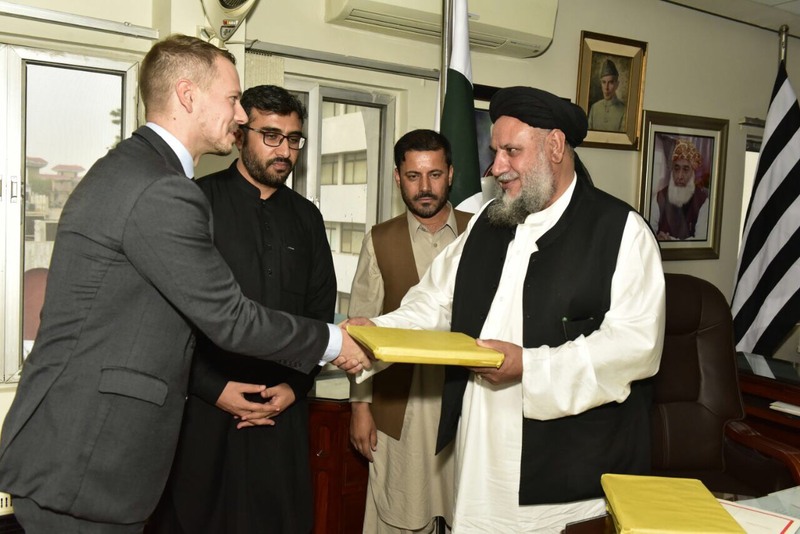 In Spring 2018 the Strong Cities Network (SCN) awarded two Local Innovation Grants to Individualland (Pakistan) and SMART (India). SCN Local Innovation Grants are aimed at providing support to civil society organisations. The intention is to strengthen partnerships between communities and local government to develop inclusive and collaborative projects and activities to strengthen community resilience and social cohesion against violent extremism. The innovation grants aim to support specific prevention initiatives driven by local civil society actors (such as local youth, women, religious and community leaders and NGOs), as well as to support the broader capacity of those stakeholders to undertake such work. Read about the work of the Global Center for Cooperative Security on their own website. Read about the work of Individualland on their own website.